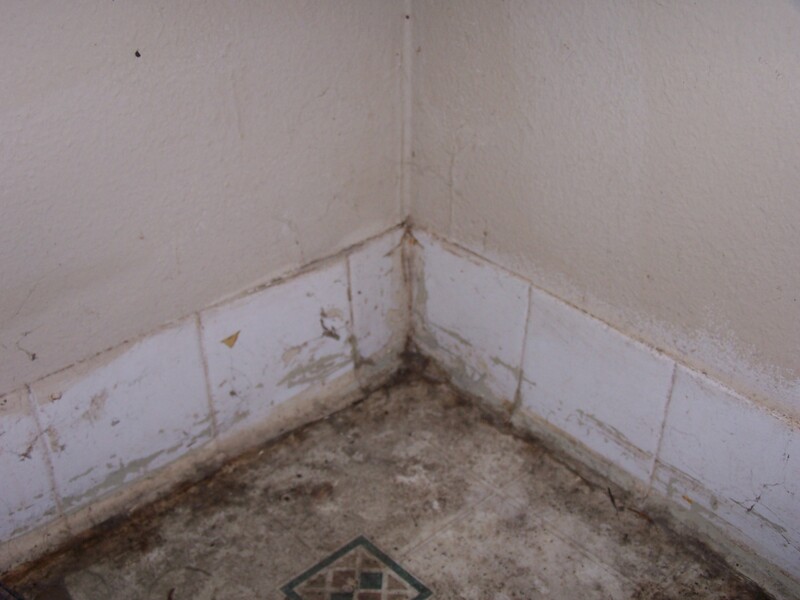 The last article I wrote on this subject was about the result of poor drainage and the impact on your property. Assuming you have reasonably good drainage, it is still important to inspect and maintain all the elements associated with the drainage system for proper performance. This article assumes you have some or most of the solutions mentioned. If you have some of these elements and still have drainage issues, and you havent read Landscape Drainage, take a look to see how you can improve the situation. Gutters: As a late winter or spring reminder, gutters must be cleaned of tree leaves and debris. The water that reaches the gutter must flow freely to exit the down spout. Allowing the gutters to accumulate debris will not only clog the gutters and the flow of water, but also clog the downspout. Allowing the leaves to breakdown in the gutters will cause the material to turn in to dirt. The accumulation of this dirt and new leaves will cause water to back up. All of this adds up to a lot of weight, which in turn can cause the gutters to fail. If you leave the condition for an extended period of time, the weight and deterioration will cause the gutters to pull away from the house and fall to the ground….It really happens. 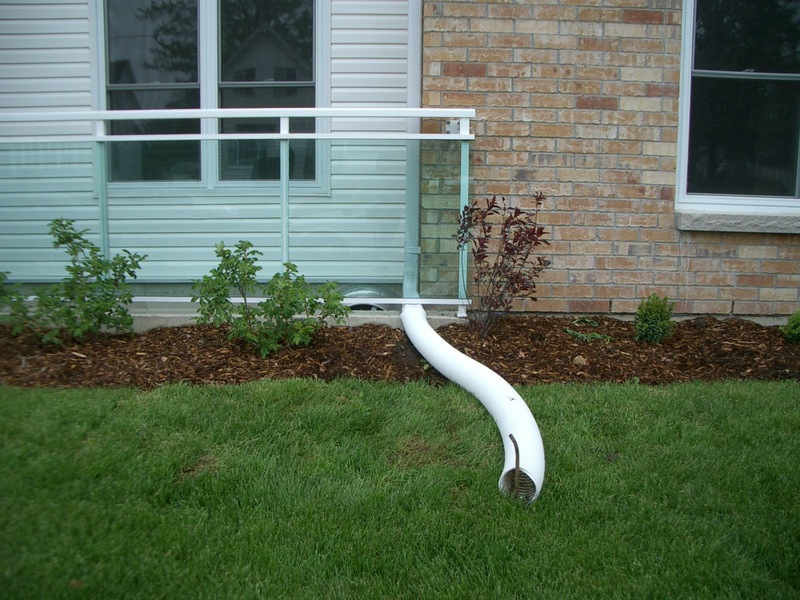 Gutters with concealed drains: With the accumulation mentioned in item 1, some of this same material can eventually clog up the buried pipe. The clogged pipe will cause the water to back up till it finds a place to get out. This is usually at the transition fitting between the downspout and the underground drain. This exit of water will virtually defeat the purpose of the extended drain. 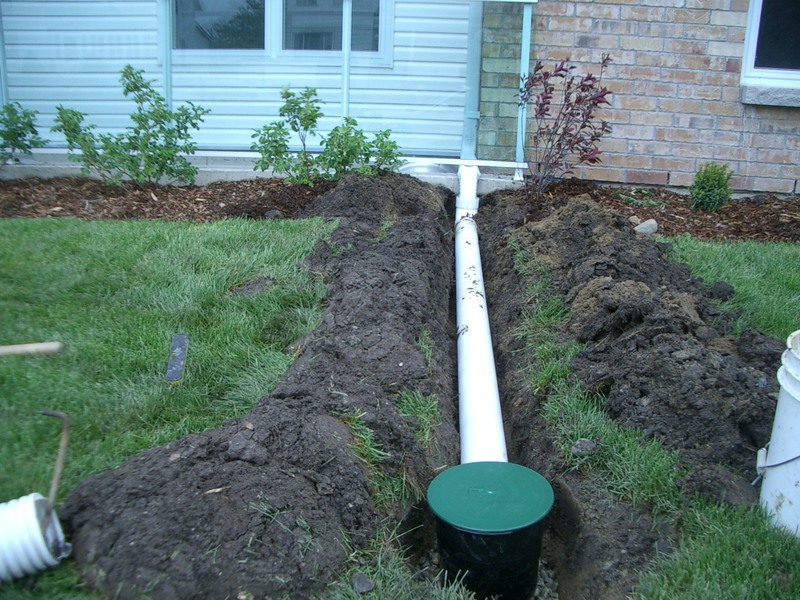 If the concealed drain is clogged up; using a Drain Snake or power drain auger and a lot of water will be the solution to completely flush the pipe. Surface grade of Landscape: As mentioned in “Landscape Drainage”, maintaining the slope away from the house is important. Keep debris and buildup to a minimum. Rake and grade the landscape material to ensure the proper grade (4 degrees) and fall from the structure. Keep landscape material away from sill plate: Keep the landscape material build up to a minimum as not to accumulate to the point that it is level-to or above the sill. As mentioned in #3, rake or grade the landscape material away from the structure. 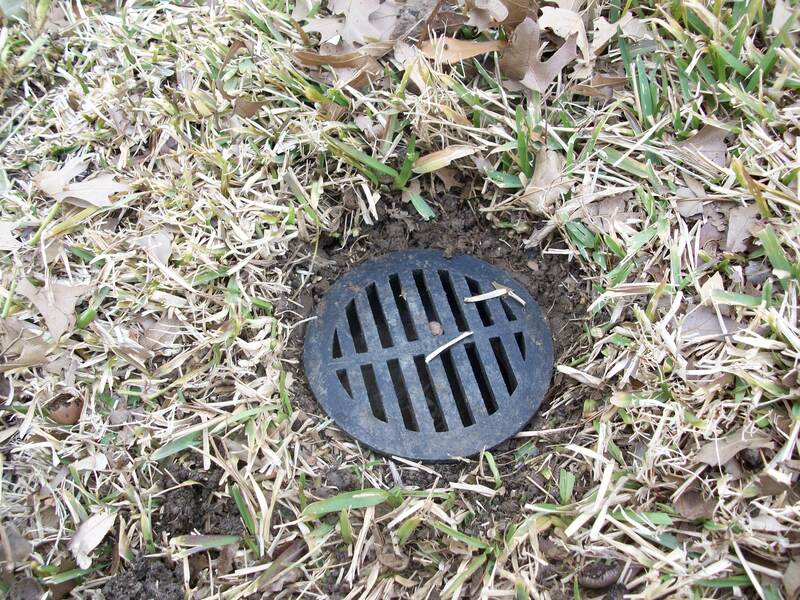 Surface Drains: Depending on the system design, you may have drainage grate(s) to receive water runoff as well as an exit drain(s). It is critical to keep these opening free and clear of debris. Most of these drains work purely on slope, gravity and volume. If the exit drain is covered with grass or obstructed to impede the flow of water, it will easily reduce or stop the water flow away from the structure. Dry Creeks: Even though dry creeks can be designed to be attractive, it is important they retain the design slope and path to remain clear of any obstructions that might block, back up or divert water in a way that defy the design intent. Keep the creek clear of weeds and landscape refuge. If necessary, flush water through the creek to ensure proper flow. Sump Pump: Sump pumps can be located in basements, crawl spaces as well as pits associated with surface drains. Test them by flushing water through them to make sure they activate and pump the water out of the pit and off the property as designed. Inspect the exit drain for clear free flow. Moisture Barrier: Once a year, crawl through the space looking for voids and rips in the material. Look for rodent penetrations and any damage they may have caused. Tape and reseal any breaches in the barrier. Keeping this material intact and resistant to moisture is the key element. De-humidifier: Any de-humidifier placed in the crawl space should include an exit drain pipe just like the sump pump. Test the de-humidifiers ability to remove the water through the exit drain in the same way as the sump pump. There may be filters to be cleaned. Refer to the owner’s manual for any specific maintenance.